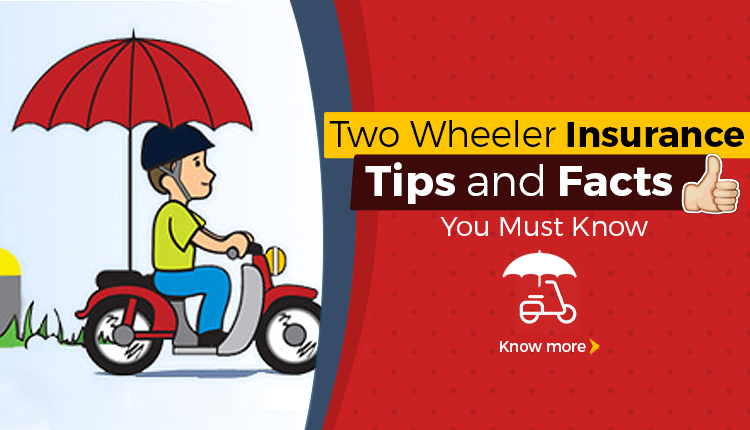 Two Wheeler Insurance Tips & Quick Facts: India is a two-wheeler centric market and, a high number of vehicles increase the chances of accidents here. Insurance is a guaranteed compensation that saves your pocket in times of a mishap. You always need to remember that bike insurance is as important as getting your bike registered with the authorities. Even after knowing the benefits of a suitable insurance cover, buyers hesitate to pick the best suitable plan due to lack of knowledge. Two wheeler insurance is an important part of vehicle ownership as everyone is aware that no vehicle is legally allowed to use Indian roads without a valid policy. The government has made third-party insurance mandatory. In case of an accident, damage caused by your vehicle to the other one can be compensated this way. Depending upon the type of policy selected, insurance covers almost anything bad that you can imagine with your two-wheeler. Bike insurance policies vary from third-party to comprehensive, further leaving space for various additions at a smaller cost. As we know, third-party just covers the person on the opposite side, whereas comprehensive bike insurance provides coverage to your two-wheeler. 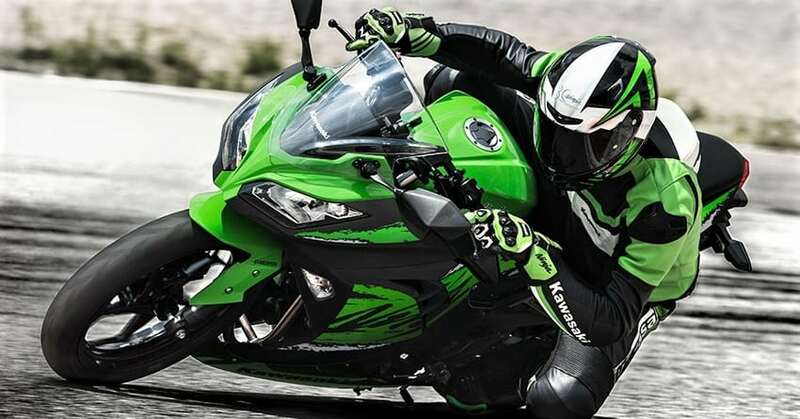 Coverage for comprehensive two wheeler insurance policies also varies with different providers. The best part of a policy makes sure that you don’t need to be under intense pressure after buying a two-wheeler. Most bikes have expensive visible parts and getting a little damage to the fairing can result in a five-digit bill. Insurance protects your vehicle from the loss that occurs through any minor or a major accident. Not just a rider is responsible for his/her actions on the road, the opposite party can even force you to go through the court procedure to get the claims. Having a valid insurance policy can save you from this hassle. 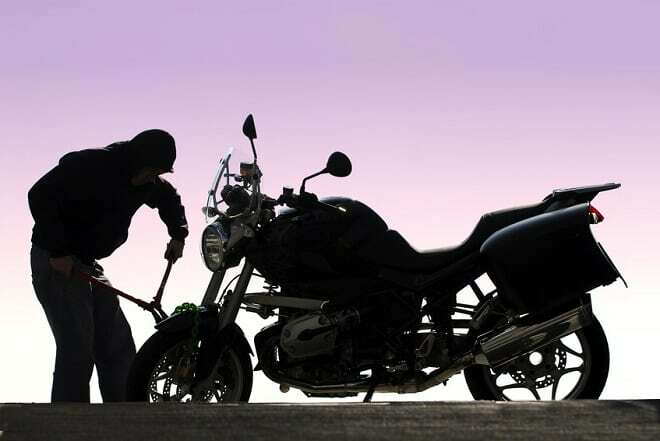 The biggest nightmare for two-wheeler owner is theft of the vehicle. Two wheeler insurance saves you from the entire loss and compensates the value mentioned in the paper for your vehicle. Damage caused to a vehicle through uncontrollable means is also covered under two wheeler insurance policies. Bike insurance makes the fact sure that you can lose your bike in a flood but, the value will stay with you through the policy. Two-wheeler insurance protects your vehicle against man-made activities like riots, burglary, accidental external damage. When you feel the situation is out of control, saving yourself should be your priority as anything that happens to your vehicle is covered by the policy. An attempt at theft that fails but, brings considerable damage is also covered. As you now understand the benefits of having a valid, feature loaded policy, here are the perks that one receives when choosing a good two wheeler insurance. These benefits stay intact, even when you buy two wheeler insurance online or offline. NCB or no claim bonus is a goodwill gesture that is offered when a buyer makes no claim throughout the year. It can reach 50%, and help you claim half the value of personal damage cost in your next policy. It can be transferred from one provider to another through a simple process. Having a good insurance policy also means that you do not need to carry cash with you for any valid repair. This means that the policyholder can stay stress-free, even when he/she is short of money, due to any reason. 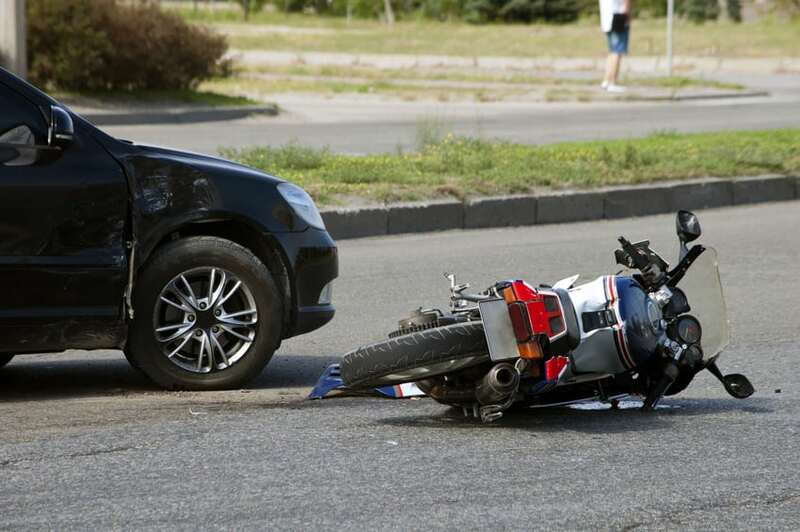 Many insurance providers cover personal damage under the policy, helping the rider cover the medical expenses that occurred due to the mishap. Optional features added to the policy can bring the same cover for the pillion rider. When you buy two wheeler insurance online, do not forget to read the terms and conditions carefully. The policies clearly list what they offer. Bike insurance from a reputed brand like IFFCO Tokio also makes claim settlement easy, leaving the policyholder in complete peace of mind through tough times. 1) Never make a claim for something that can be managed by your own. Making a claim disqualifies you from the NCB section for that year, leaving you empty-handed when you wish to save more on a higher purchase. 2) Always try to get additional personal cover if your policy does not include the same in it. No one knows what the road can cause and stay prepared with a valid policy to save yourself from the cash crunch at a later stage. 3) Never miss a renew date as bike insurance provider will charge an extra fee for the days when your vehicle was left uninsured. The fine may not be huge but, still, every rupee counts. 4) Keep your documents handy as law enforcement agencies can fine you for not presenting the policy on time. Even if you show them the same later, a minimum fine is charged by the court. 5) Select the IDV very carefully. IDV plays an important role as the lower value you declare, the lower you will get the claim amount in case of total loss of a vehicle.